Marketplaces and prices shown matched UPC number 711719844440 during our search. 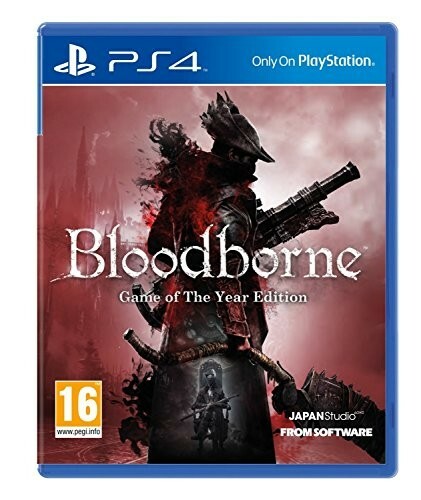 Bloodborne for PlayStation 4 features: A Terrifying New World: Journey to a horror-filled gothic city where deranged mobs and nightmarish creatures lurk around every corner. Strategic Action Combat: Armed with a unique arsenal of weaponry, including guns and saw cleavers, you'll need wits, strategy and reflexes to take down the agile and intelligent enemies that guard the city's dark secrets. 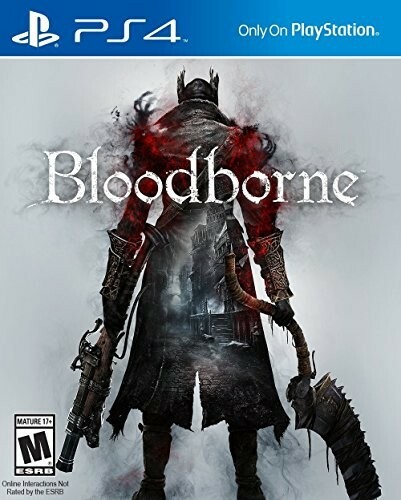 A New Generation of Action RPG: Stunningly detailed gothic environments, atmospheric lighting, and advanced new online experiences showcase the power and prowess of PlayStation 4. 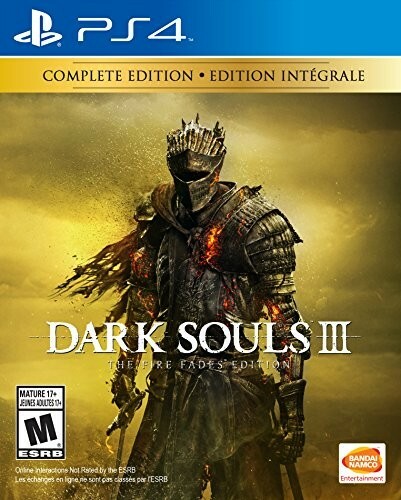 Key Features and Benefits:A terrifying new worldJourney to a horror-filled gothic city where deranged mobs and nightmarish creatures lurk around every corner.Strategic action combatArmed with a unique arsenal of weaponry, including guns and saw cleavers, you;ll need wits, strategy and reflexes to take down the agile and intelligent enemies that guard the city;s dark secrets.Action RPGStunningly detailed gothic environments, atmospheric lighting, and advanced online experiences showcase the power and prowess of the PlayStation 4 system.